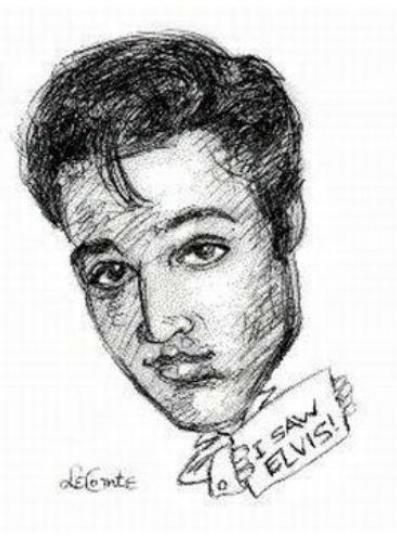 Fun caricature of Elvis...created by space alien! 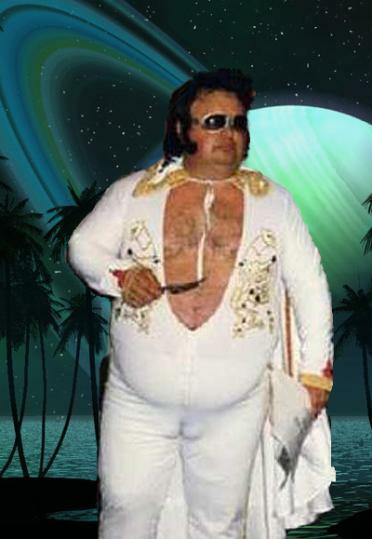 Wow, Elvis sure gets around! Click HERE for amazing art stories!